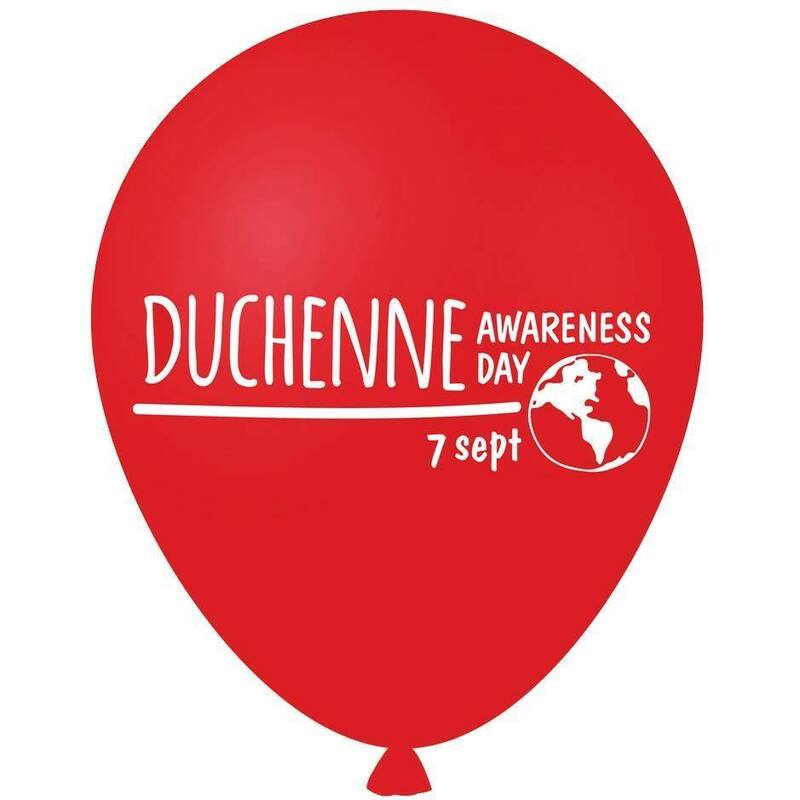 Organised by UPPMD along with numerous associations, September 7th is the World Duchenne Awareness Day, an occasion to take part to the event and share your testimonies. Get involved and display the red balloon. Since 2014, September 7th is the World Duchenne Awareness Day. This key event aims at making an impact about the existence of Duchenne muscular dystrophy, which affects around 250,000 children around the world. Duchenne muscular dystrophy is one of the diseases symbolic of AFM-Téléthon parents’ fight. Yolaine de Kepper, founder and first president of AFM (Association Française contre les Myopathies) was the mother of seven children of which four were affected by Duchenne muscular dystrophy. This year, Duchenne Awareness Day theme is early diagnosis. Patients affected by DMD and their families are encouraged to post a video on worldduchenne.org answering the question “Why is early diagnosis important?” The video must be at most 1 minute long and recorded in landscape layout. To follow the video process, each testimony must start with “Because…” The video is then published on the event Facebook page with the written English translation for non-English testimonies. You can also show support on social media and take part to the event by replacing your profile picture with the following picture of the red balloon, symbol of the event.